G’Five, the little known Chinese brand which has been selling low cost dual-sim phone for a couple of years, as well as cheap knock-offs of the Nokia S60v5 series phones mainly the Nokia 5800 XpressMusic has finally decided to take things to a new level and launch their first Android based budget smartphones in India. 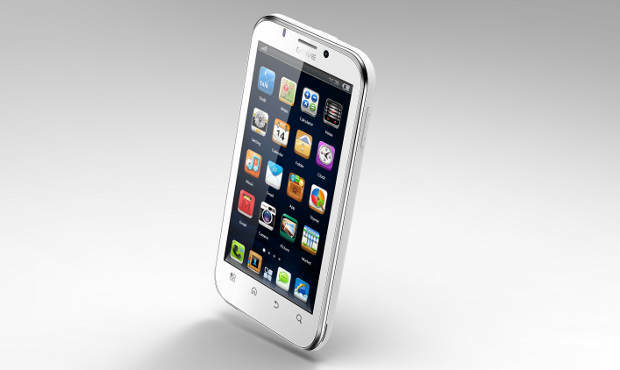 G’Five plans to launch a total of 42 smartphones by January 2013. G’Five is also launching their exclusive Cloud service G-Cloud. This month, they released 5 new Android smartphones. A few are powered by the latest Android 4.0 ICS, while one of them has a 3D display (much like the HTC EVO 3D and the LG Optimus 3D). The G’Five G95 has threatened the Samsung market with loads of features at a low price to its big priced Samsung Galaxy Note. It will also be competing with HTC Sensation XL. What are you waiting for? Go grab it before the company raises its bar price.